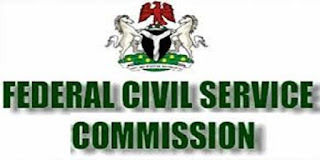 Federal Civil Service Commission Nationwide Massive Recruitment of OND, HND, B.A./B.Sc. The commission listed Ministry of Information, Ministry of Environment and the Bureau of Public Procurement amongst the federal establishments with several openings. The Ministry of Justice and the Ministry of Trade and Investments are also taking new applications. HOW TO APPLY FOR FEDERAL CIVIL SERVICE RECRUITMENT. Those eligible to apply are holders of Ordinary National Diploma, Higher National Diploma, Bachelor of Arts and Bachelor of Science.